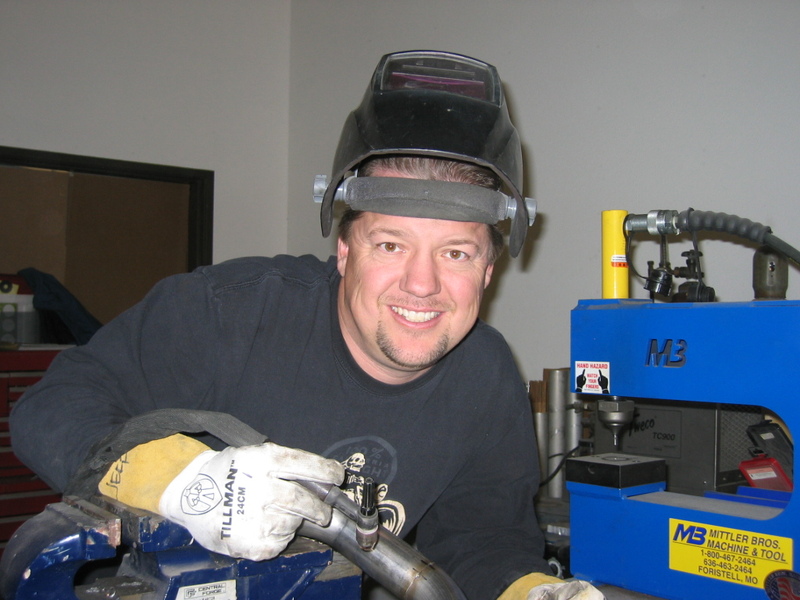 Jeff Palhegyi, 30+ years experienced designer/fabricator, worked on product development with Yamaha Motor Corporation for his entire career. 49 year old California native enjoys using the products associated with the industry he loves. Palhegyi Design is located in the San Diego area and exclusively works with the product planning teams at Yamaha Motor Corporation. 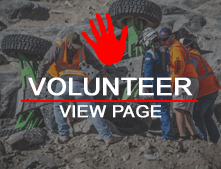 After attending the 2016 KOH event it just seemed like something we needed to do in 2017.